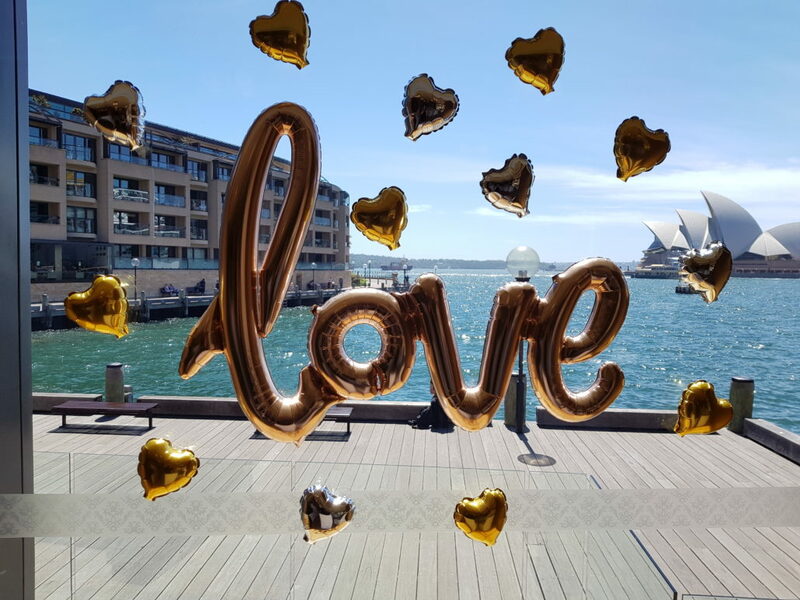 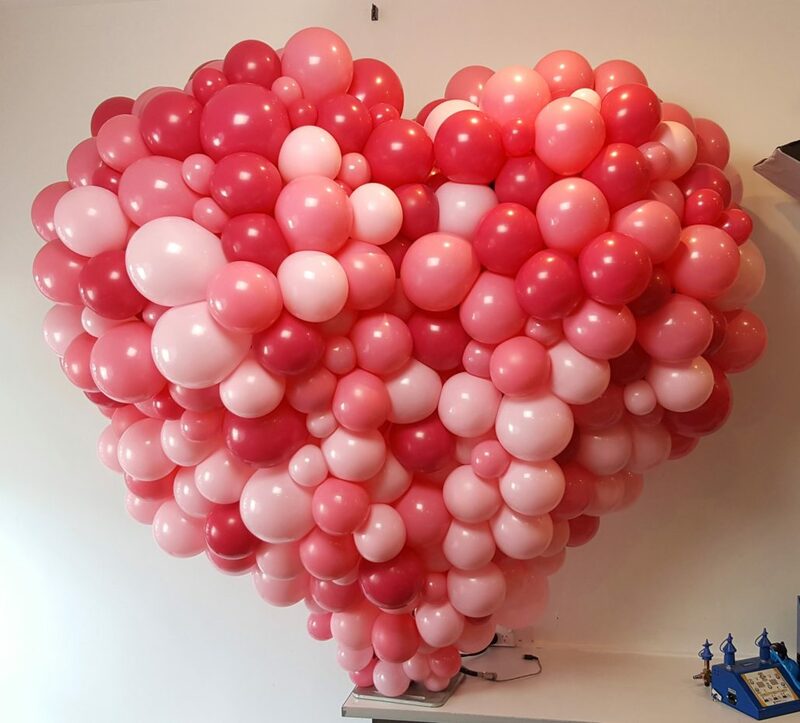 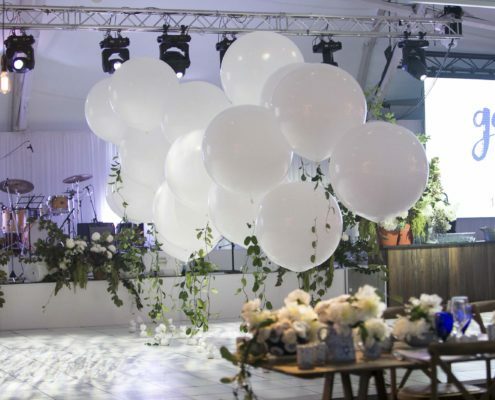 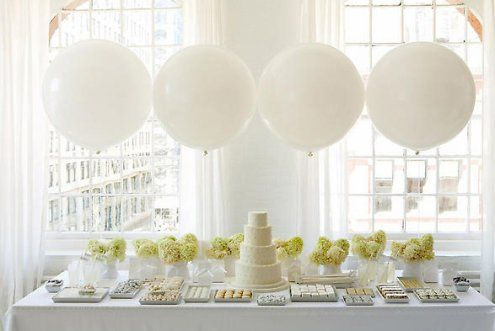 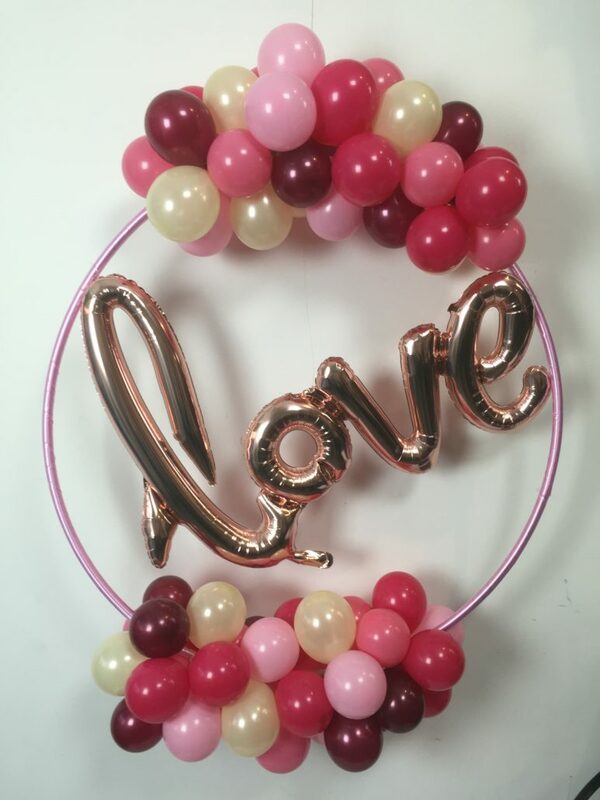 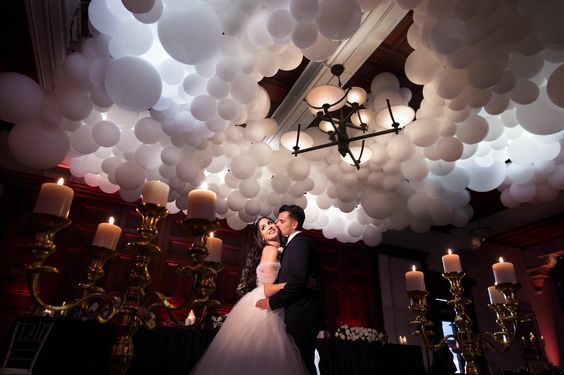 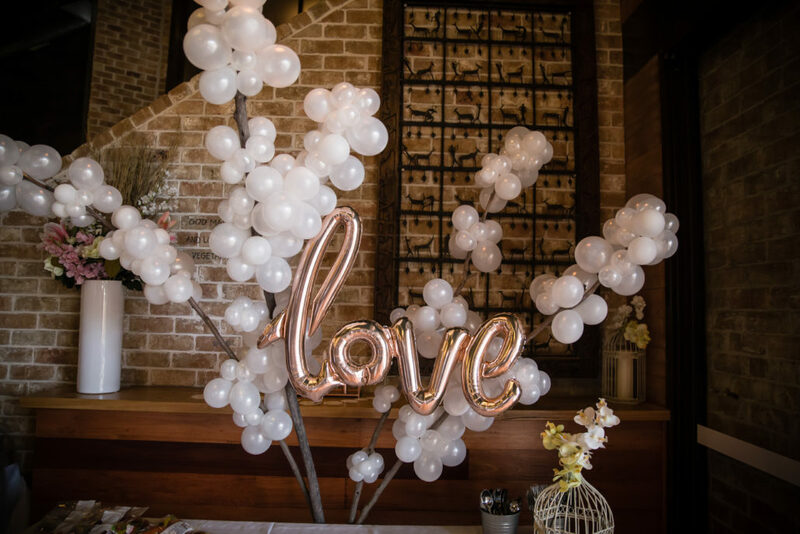 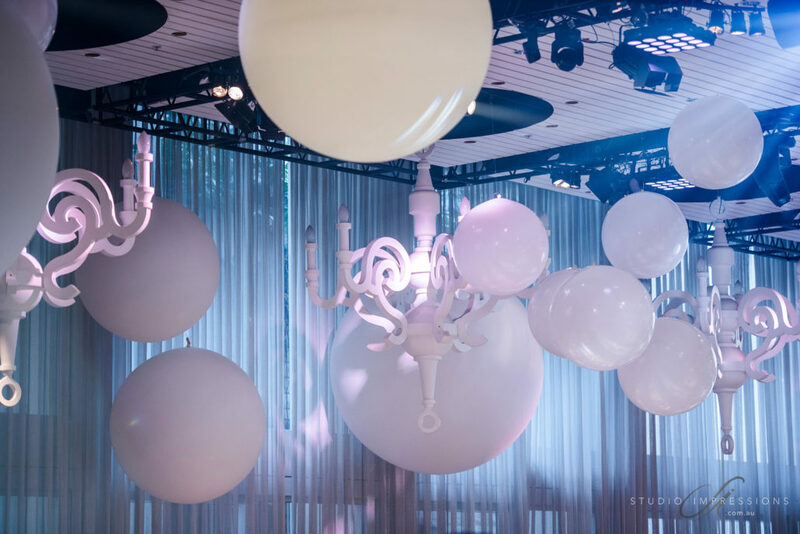 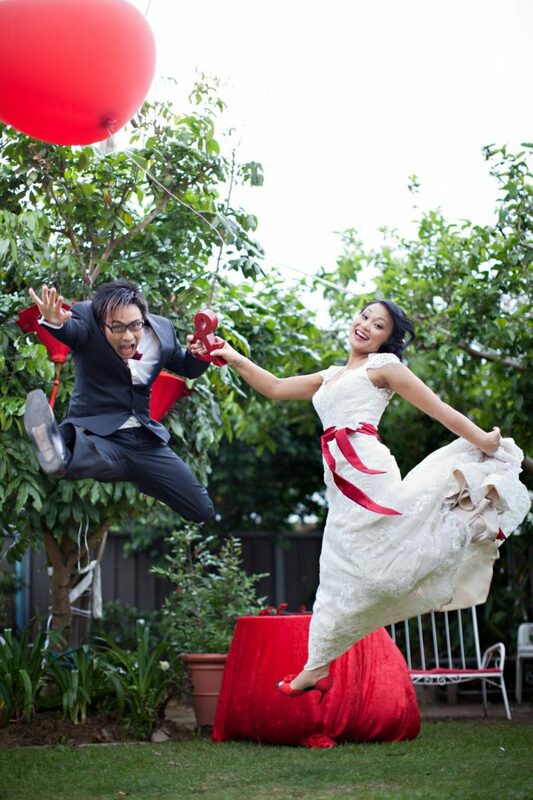 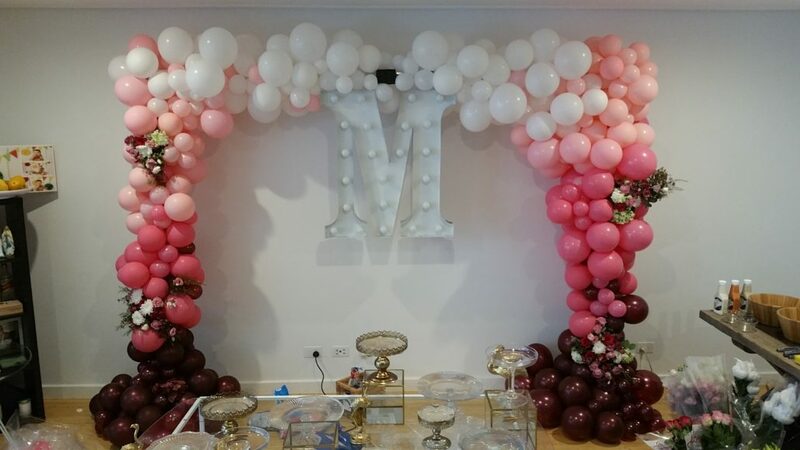 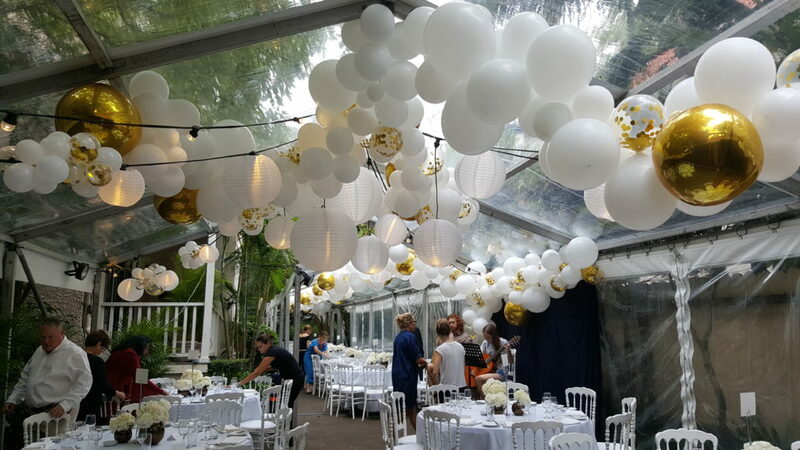 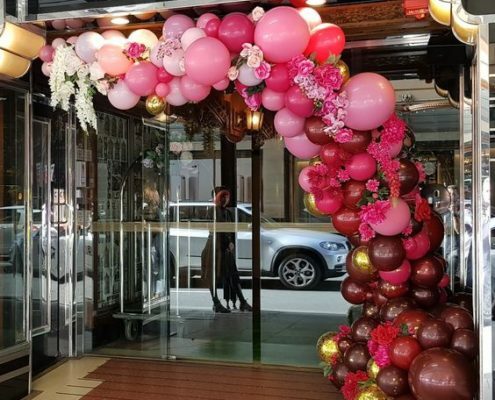 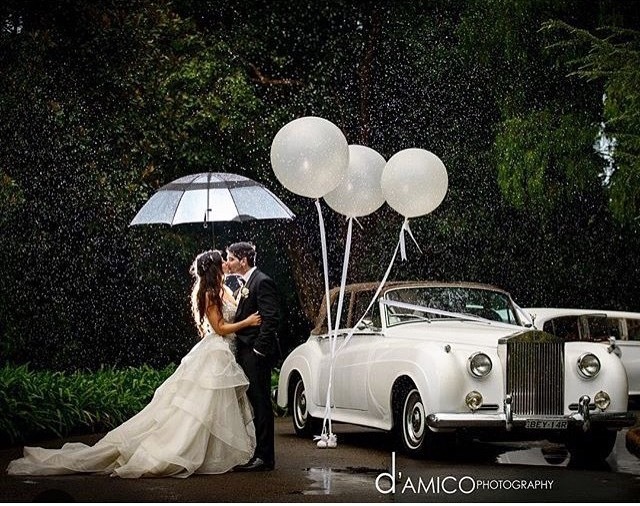 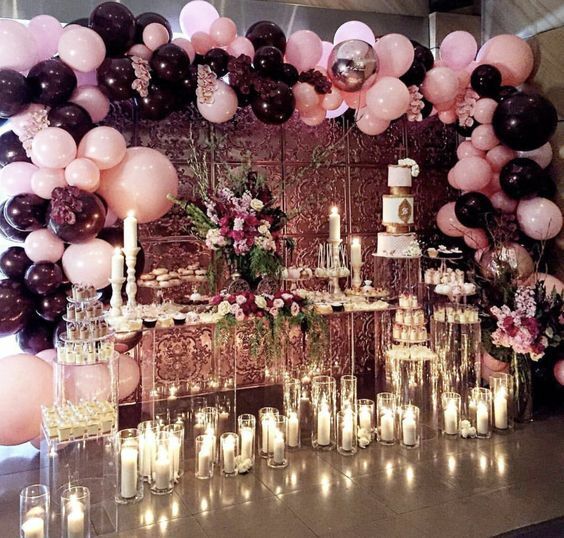 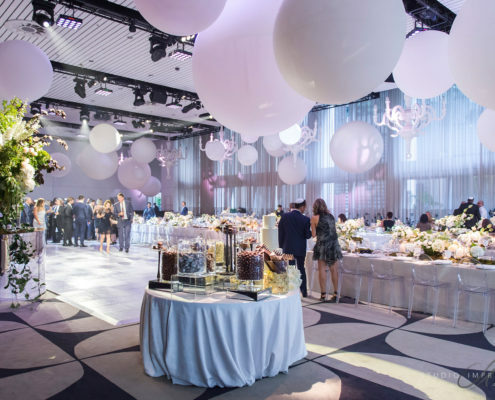 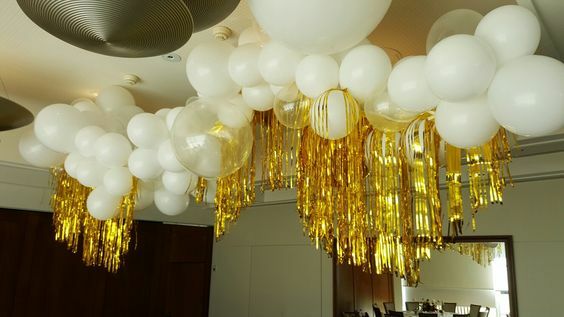 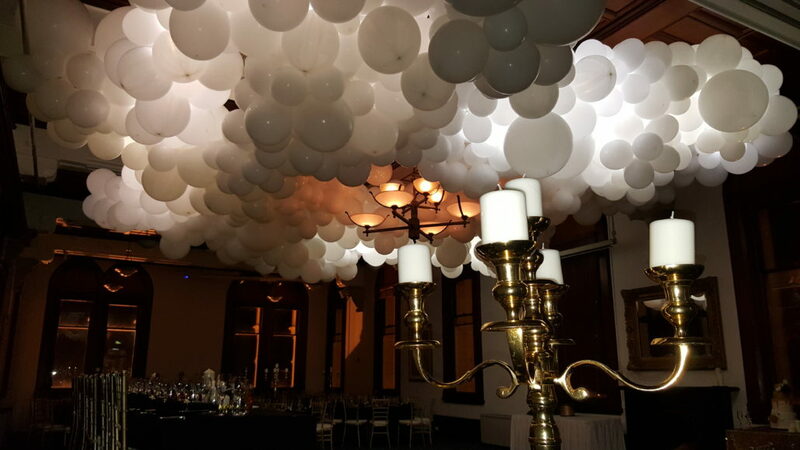 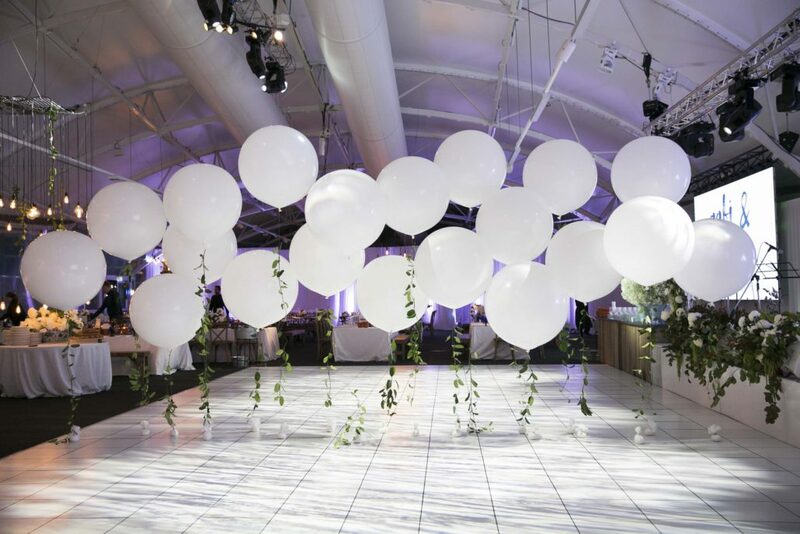 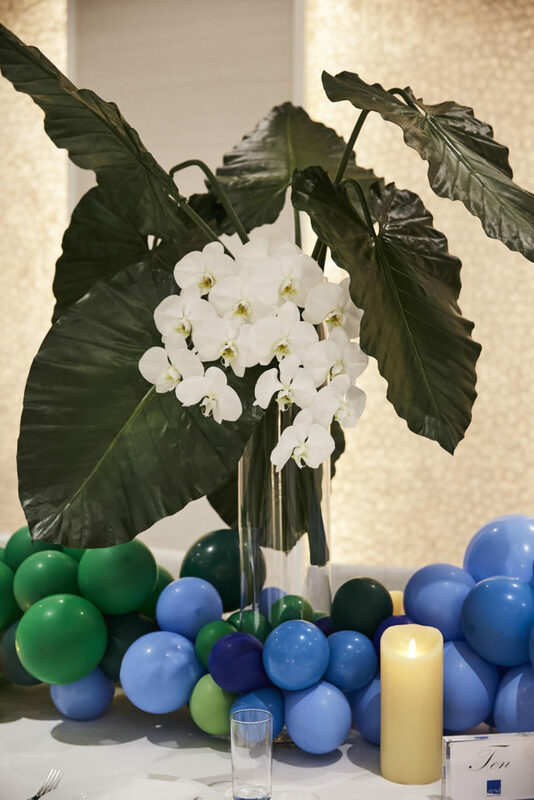 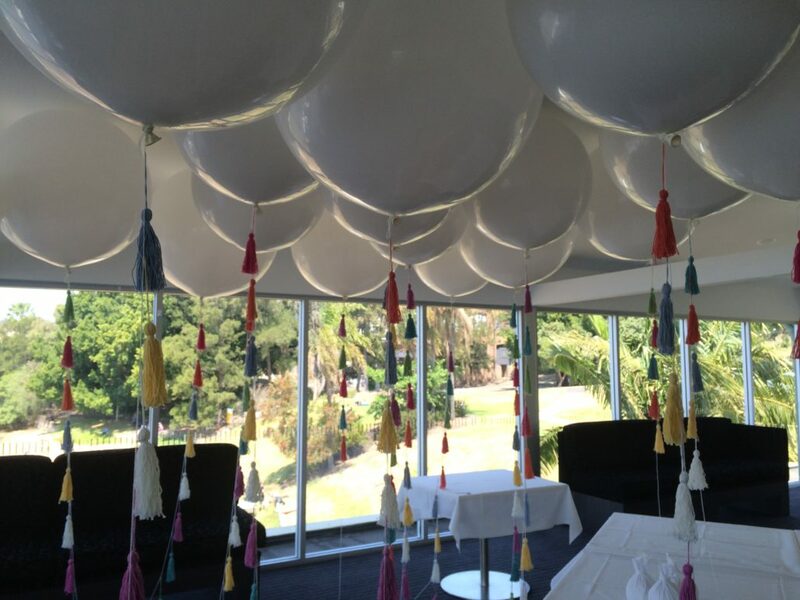 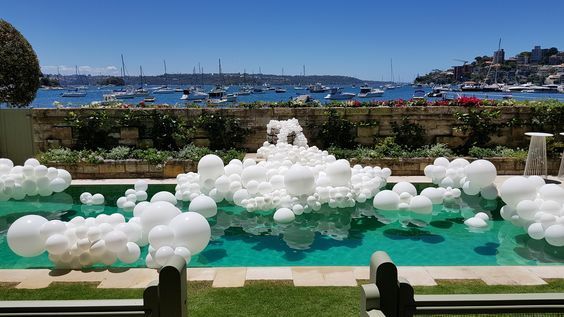 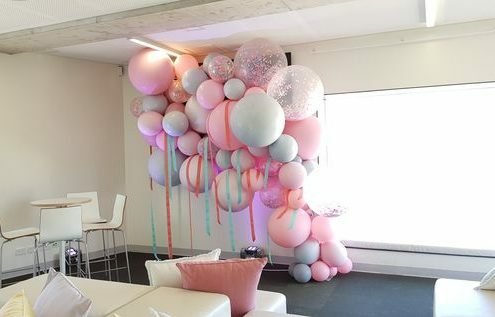 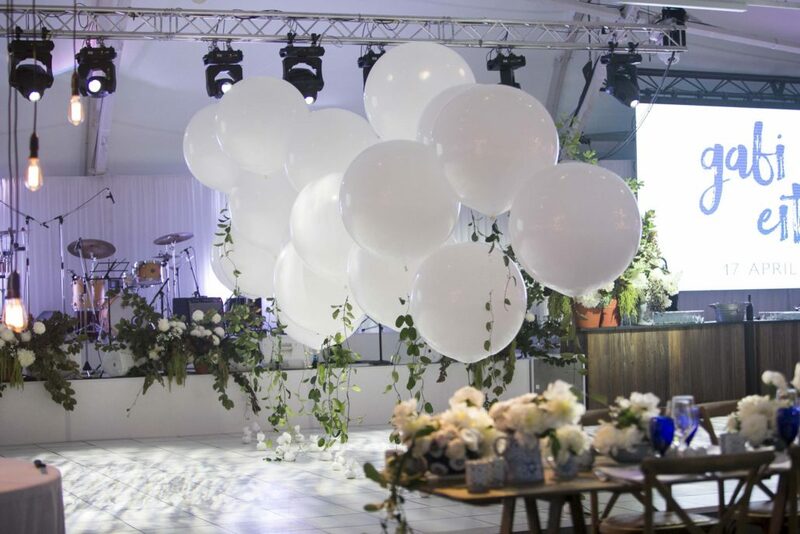 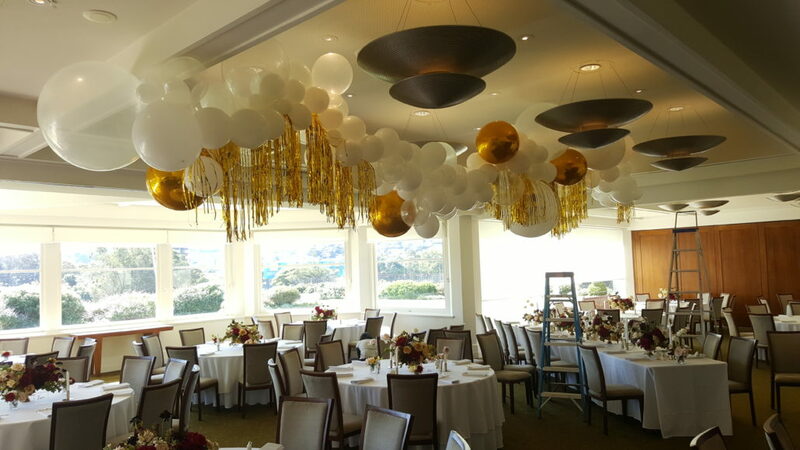 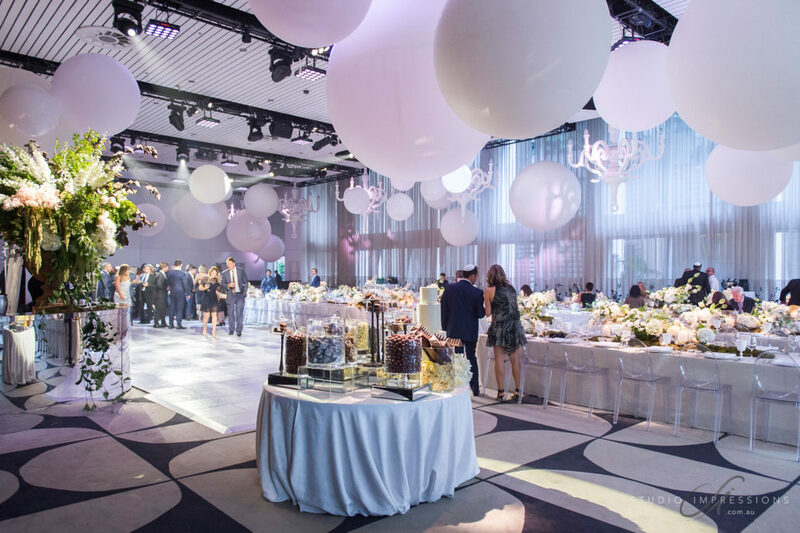 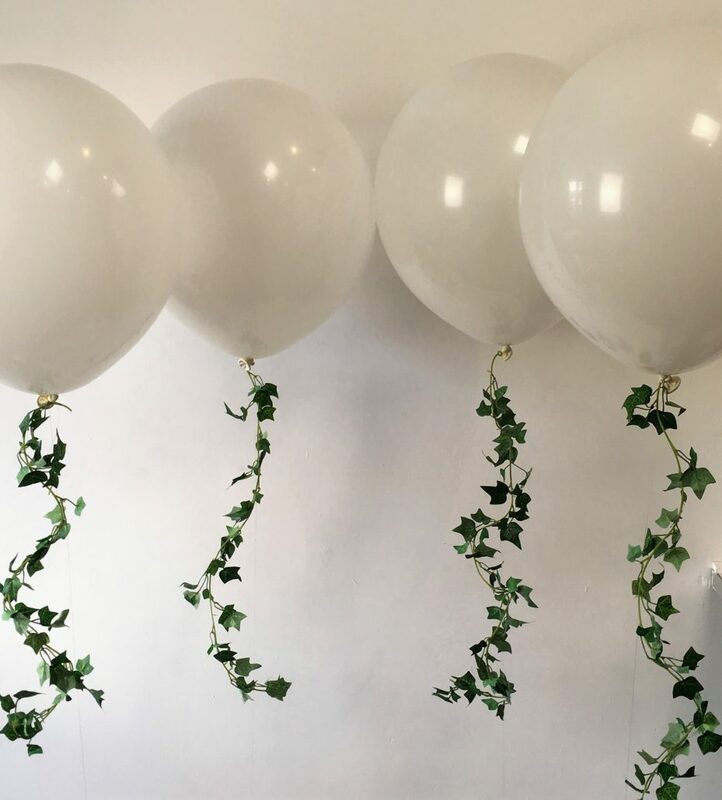 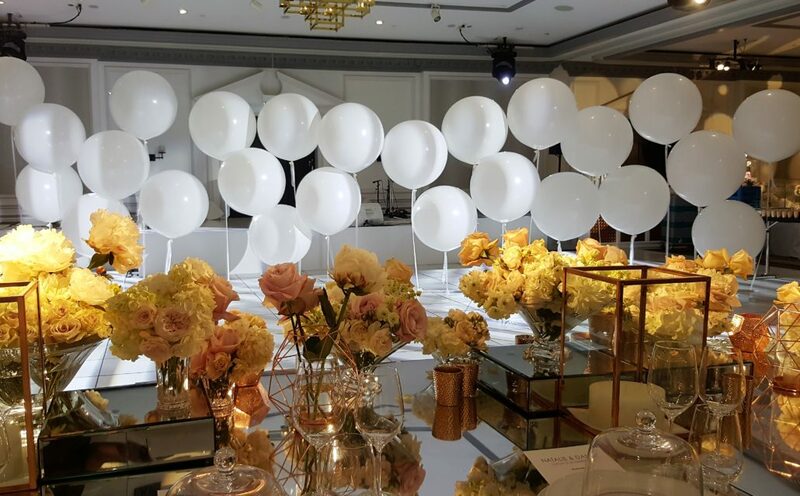 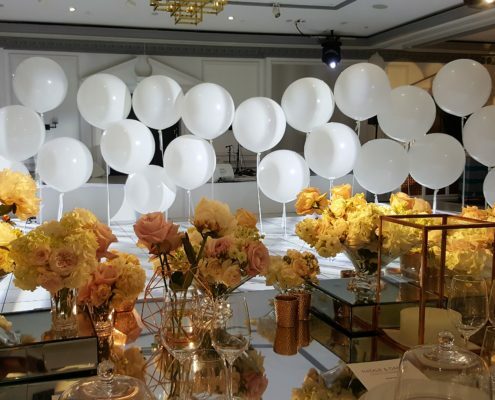 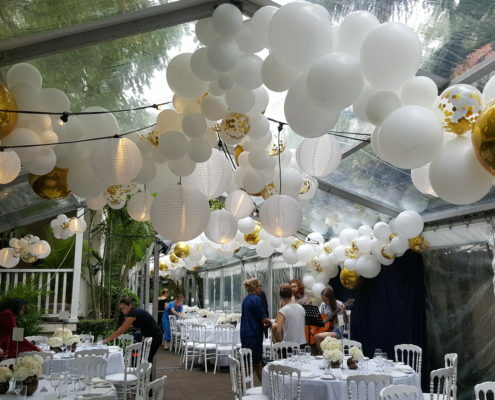 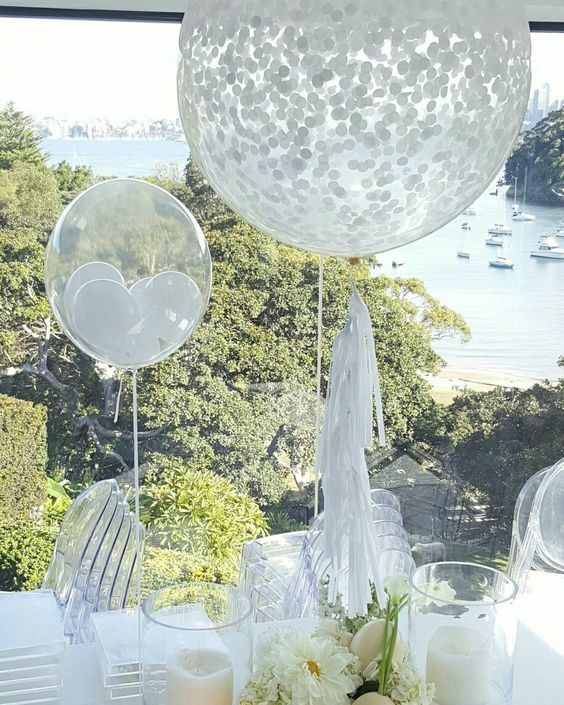 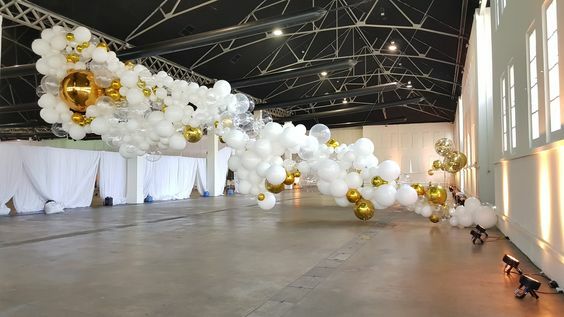 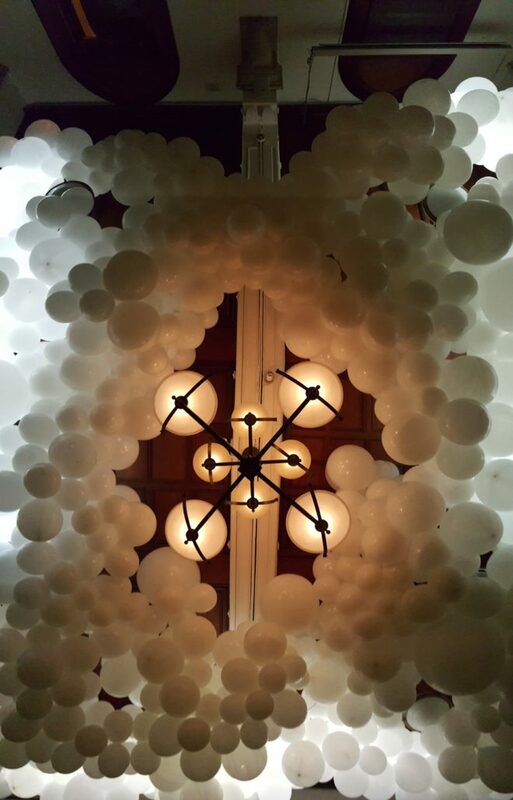 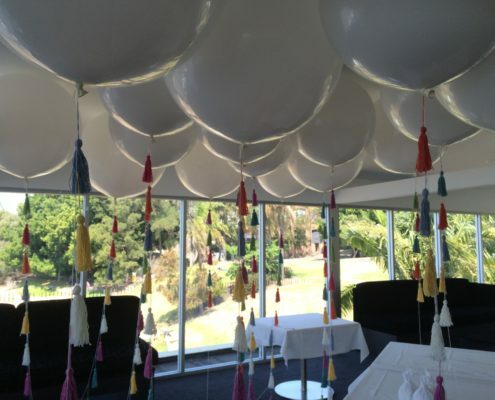 It’s the biggest day of your life – make a statement with custom designed balloon decorations. 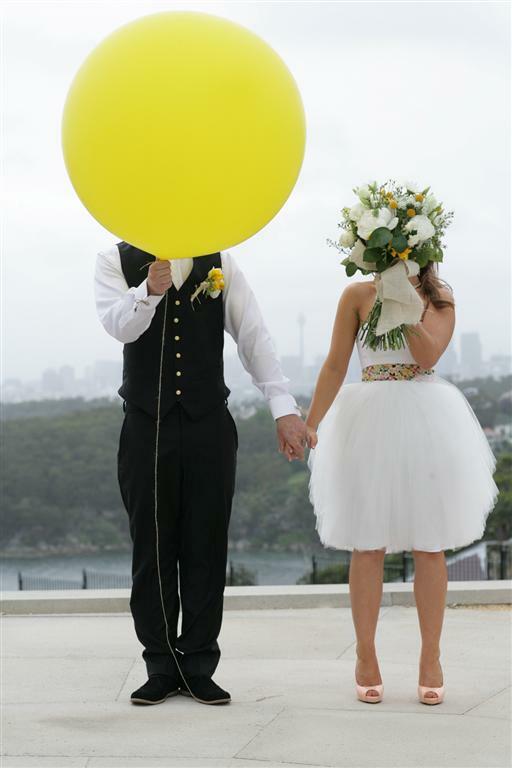 One of the most beautiful ways to add a special touch to your big day is by creating and styling custom colour blends. 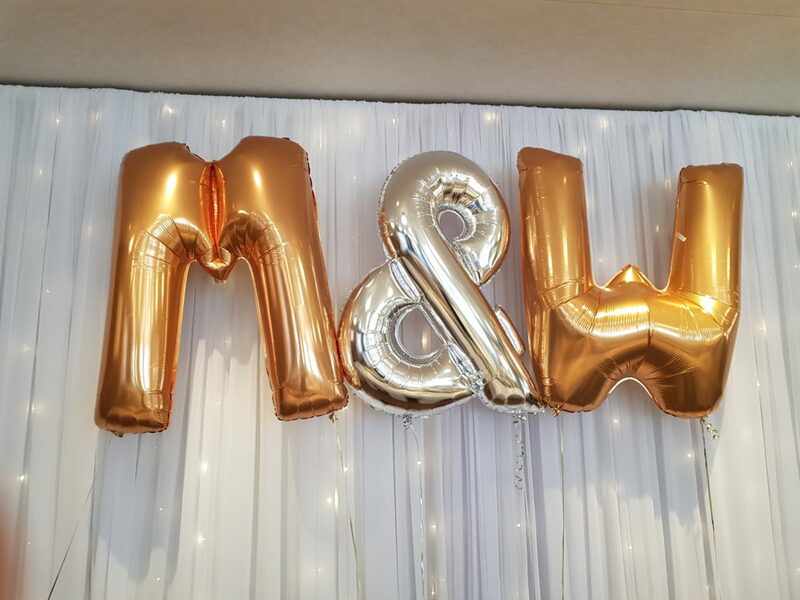 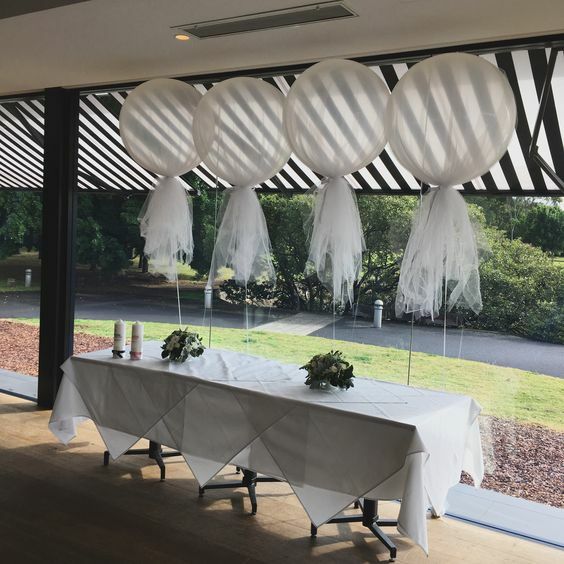 For more information check out our blog posts about Custom Colour Blends and Weddings, or send us an email to start planning your special day!